Season 5 of the ABB FIA Formula E Championship is producing one sensational story after the other. 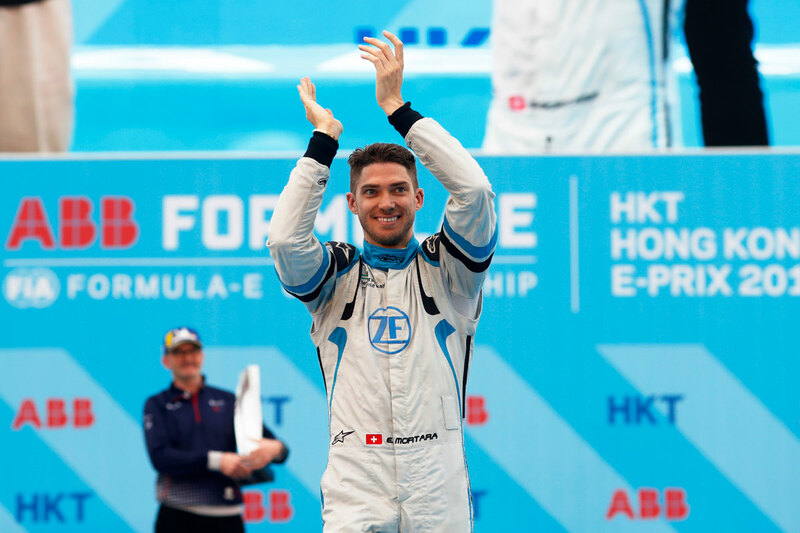 This time the new story from Hong Kong makes history: the victory of Swiss Venturi driver Edo Mortara also marked the first time in the annals of this top-ranking motorsport that a team lead by a female boss wins. That puts Austro-Scott Susie Wolff in the record books. These were the key chapters in the Hong Kong 2019 drama. The woman everyone’s talking about. Alejandro Agag, the founder of the ABB FIA Formula E Championship series, was delighted. As soon as it was clear that Venturi driver Edoardo Mortara had won, he posted greetings to Mercedes motorsport boss Toto Wolff: “Mr Wolff…your wife just beat you to win a race this year. 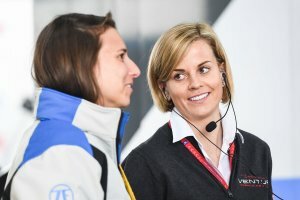 Big credit to the first woman Team Principal ever to win an international FIA race!! !” The Scot had just presented her Austrian husband, who starts the new season with his world championship team in Melbourne on Sunday, with quite a feat. A sensational performance, especially considering that Venturi had started the season at the back, making the past week a breathtakingly sharp learning curve. Mortara came in fourth, then third–and now first. “Susie is an incredibly inspirational person who is able to analyze very clearly. She deployed the team so that we were able to make such huge advances,” he said. Felipe Massa came in fifth in Hong Kong, resulting in the small, private Monegasque team taking home more points than any other. And Venturi now lies in fourth place in the team championship after overtaking the “giants” and (former?) championship favorite BMW. But there was no huge party in Hong Kong for the team boss who rushed home to Europe to hug her much missed young son Jack who had been staying with Susie’s parents. That makes Formula E the series for modern mothers who are revolutionizing motorsport, a male-dominated terrain for the past 100 years. "Almost every race in Europe is a home race for me, I’m probably the prototype of a modern European. Which means I’m looking forward to these races all the more." 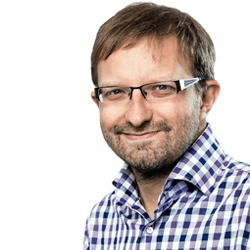 It was during the Formula E race, broadcast live for the first time by the BBC, that Sam Bird (Virgin) succeeded in retaking the championship lead. But his joy was tempered because, two hours after standing on the podium as the winner, Bird was awarded a 5-second time penalty, pushing him back down from 1st to 6th place in the incredibly close Formula E rankings. The reason for the penalty was an overly harsh maneuver during a duel with leader Andre Lotterer (DS Techeetah). This resulted in Bird destroying a tire on the German’s car, which Lotterer was most unhappy about. But Bird’s restrained celebrations on the podium suggested that he had probably suspected something was up. “These things happen. But there are always penalties in such cases,” he explained. Even so, he still leads in the drivers’ standings because the two Mahindra drivers, Jerome d’Ambrosio and Pascal Wehrlein, were forced to retire early, the victims of an accident caused by Felipe Nasr who crashed into the barriers. The two drivers were unable to avoid colliding with him. The week prior to the Hong Kong E-Prix was a special one for Formula E. Firstly, Mercedes presented the “test design” for its race car at the Geneva International Auto Show; the Germans will be officially part of formula E from 2019/20. And “local rival” Porsche officially rolled out its new race car in Weissach, at its in-house development center. At the wheel was Neel Jani who, like Mortara, is also Swiss. The project at Porsche is headed by Austrian motorsport boss Fritz Enzinger, from Styria.